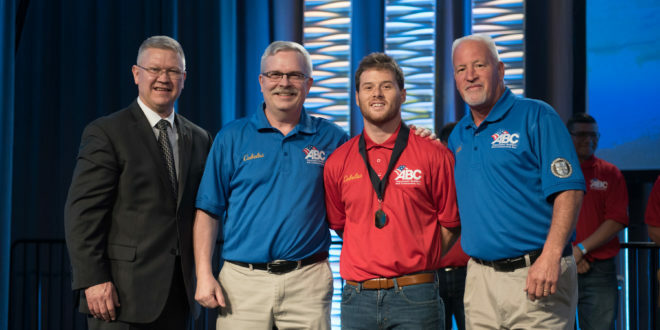 Bryant Hamilton Coffey, an apprentice with Piper Fire Protection, won gold at ABC’s 2018 NCC. From l to r: ABC National Chair George Nash, National Craft Championship Chair and HVAC Project Manager Mitch Clark, Coffey; and National Craft Championship Fire Sprinkler Project Manager David Victor. Photo credit: ABC National. The American Fire Sprinkler Association (AFSA) was well represented and swept the competition at the 31st Annual Associated Builders and Contractors’ (ABC) National Craft Championship (NCC) held in Long Beach, California, March 18-22. Bryant Hamilton Coffey won first place and a gold medal in the fire sprinkler category. Coffey is an apprentice with AFSA Contractor Member Piper Fire Protection, Inc., Clearwater, Florida, and participated in the event as a competitor from the ABC Florida Gulf Coast Chapter. Coffey grew up in the Largo/Clearwater, Florida area, and has been with Piper Fire Protection for six years, starting as a shop/ field helper. 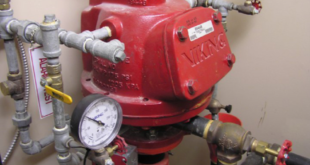 He applied for a fire extinguisher technician position and ended up in the sprinkler construction department, finally becoming a full-blown fire sprinkler fitter even though he had no experience with tools or any concept of what construction actually looked like from the inside. He has since graduated from his journeyman apprentice program. Apprentice Anthony Alezzy with AFSA Contractor Member Advanced Fire Protection Systems, LLC, representing ABC’s Baltimore Metropolitan Chapter, won the Silver and Safety awards. “Advanced Fire Protection Systems [AFPS] is incredibly proud of Anthony Alezzy for his accomplishment,” comments AFPS President Justin Szurek. “Tony is a dedicated team player and a process-driven thinker. He respects the fact that every piece of pipe he installs may one day save someone’s life. “We are thankful for the organizations that train our employees to be among the most qualified sprinkler fitters in the world. AFPS currently employs two second-place ABC NCC winners, and we will continue to seek new opportunities to help us train our leaders to be the best in the industry,” he concludes. Bronze Winner Zachary (Zach) Dague is an apprentice with AFSA Contractor Member Brenneco Fire Protection, and represented ABC’s Indiana/Kentucky Chapter. ABC’s 2018 NCC featured a field of more than 170 craft professionals competing for top honors in 15 competitions representing 12 crafts, including a team competition with journey-level craft professionals from five different crafts working to complete a joint project. Competitors first took an intense, two-hour written exam and then competed in daylong, hands-on practical performance test. The NCC event is a part of ABC’s effort to raise the profile of careers in construction and highlight the $1.1 billion that ABC member companies spend annually on workforce development. The competition was developed in 1987 to help celebrate and recognize craft training in construction careers. AFSA congratulates these apprentices on their accomplishments! Education and training are the foundation upon which AFSA was built. 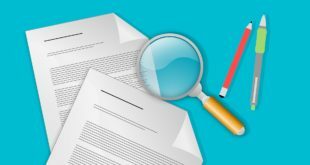 For more information on AFSA’s apprenticeship training series and other education and training opportunities, visit www.firesprinkler.org/education.